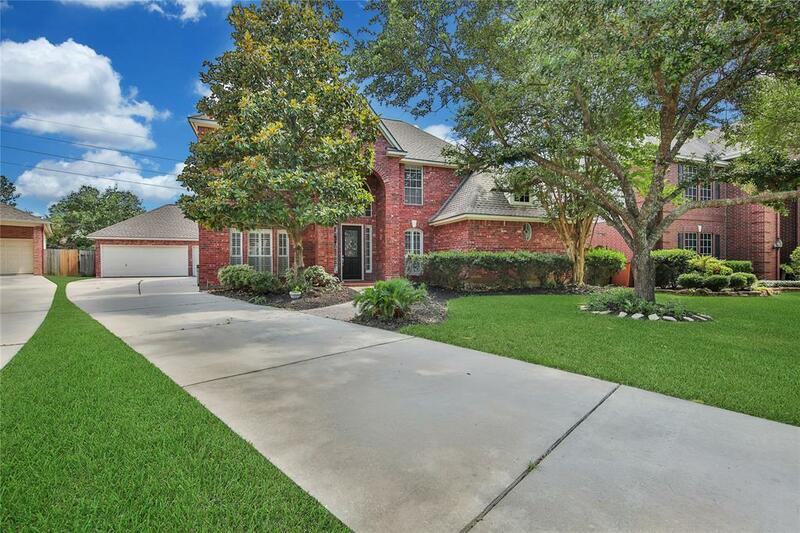 Gorgeous move-in ready home in the highly desirable Klein ISD neighborhood of Spring Creek Oaks. Has never flooded! 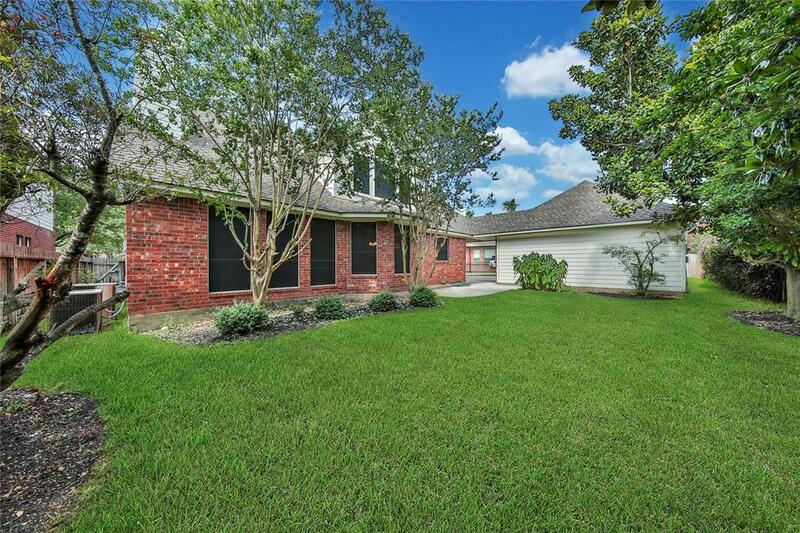 Walking distance to Kuehnle Elementary, located on a cul-de-sac street. Don't miss this wonderful home. The stately exterior is enhanced by the inner charm of the high ceilings, wood floors and new carpet, large rooms with all of the amenities you would expect: walk-in closets, spacious bedrooms, island kitchen, plantation shutters, gas cook-top, gas-log fireplace, study and a large game room. 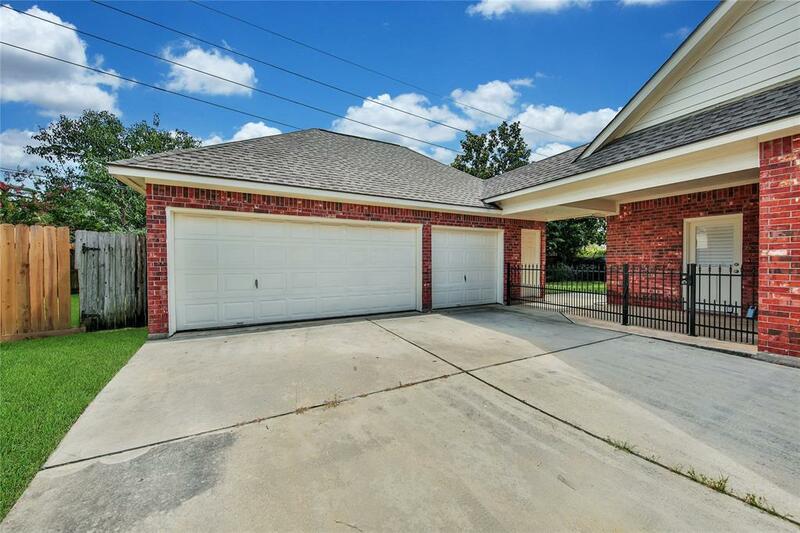 The exterior features a large 3 car, detached garage, beautiful shade trees and gorgeous curb appeal. The neighborhood features an Olympic size swimming pool, tennis courts, baseball & soccer fields and a clubhouse. 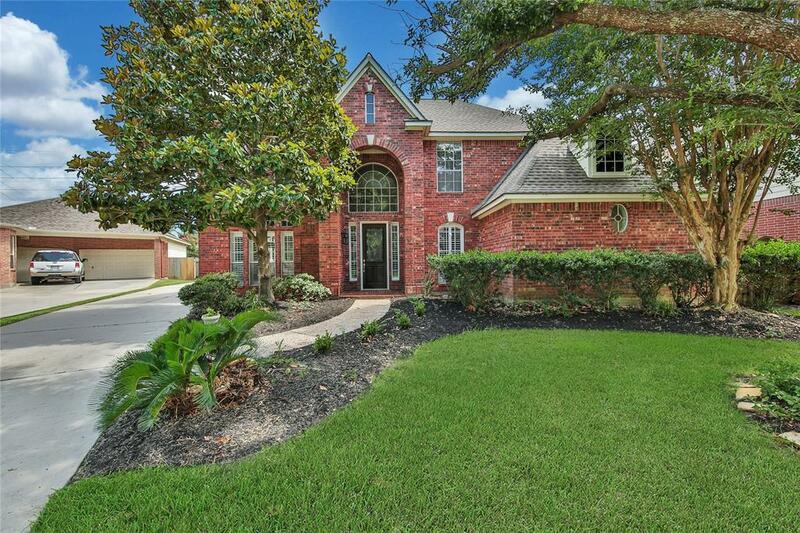 Come see why Spring Creek Oaks is the star neighborhood of Klein. Don't let this fantastic home to get away.